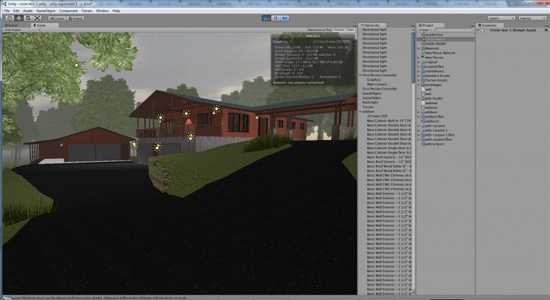 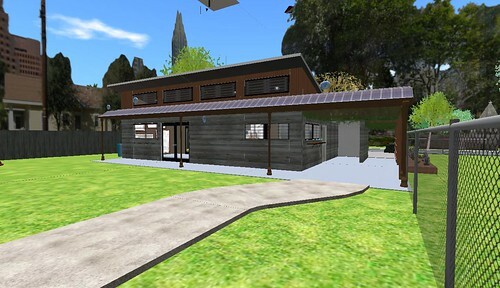 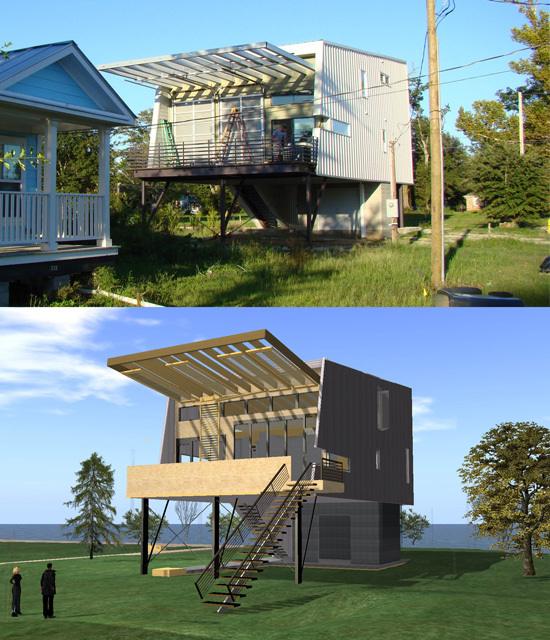 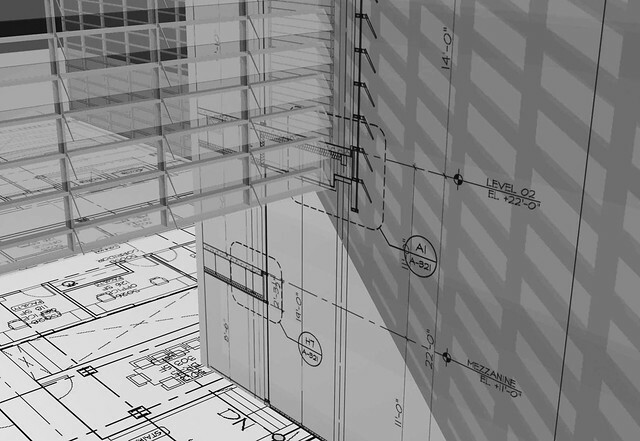 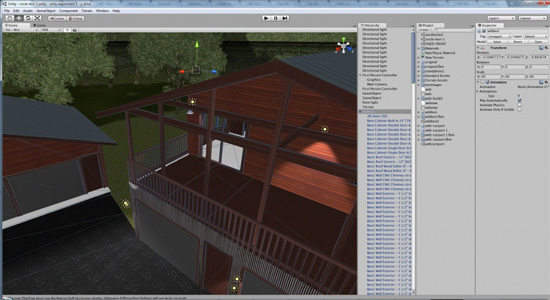 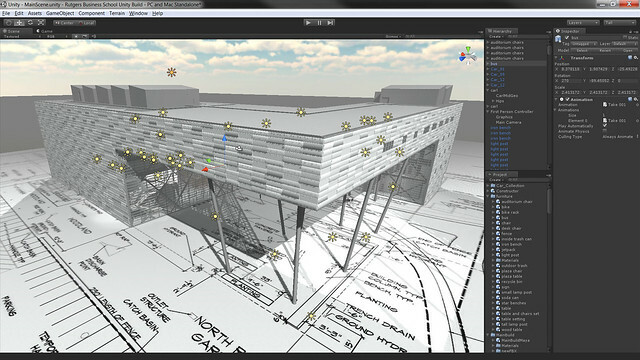 If you have any interest or curiosity whatsoever about using Second Life or any other online, 3D, collaborative virtual environment for architectural prototyping or education, this is a must read success story. 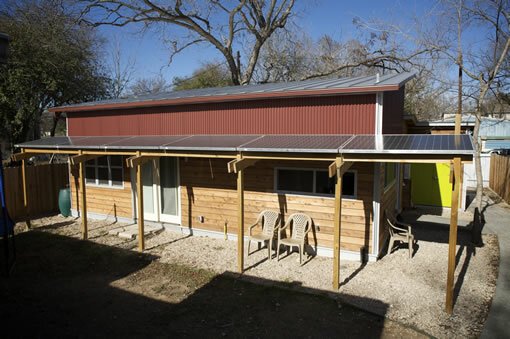 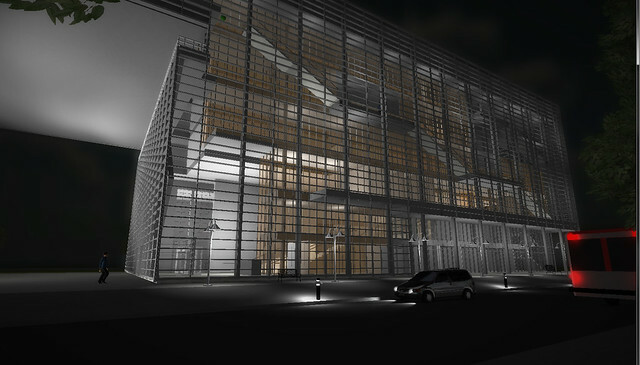 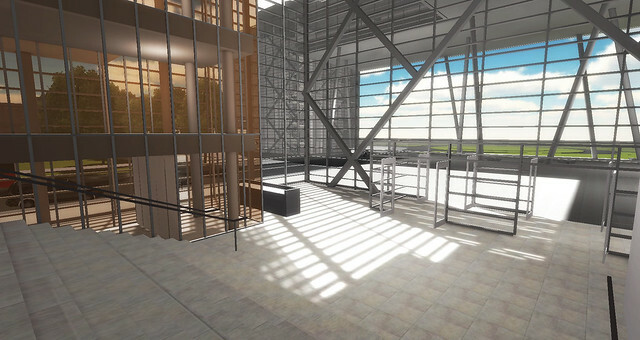 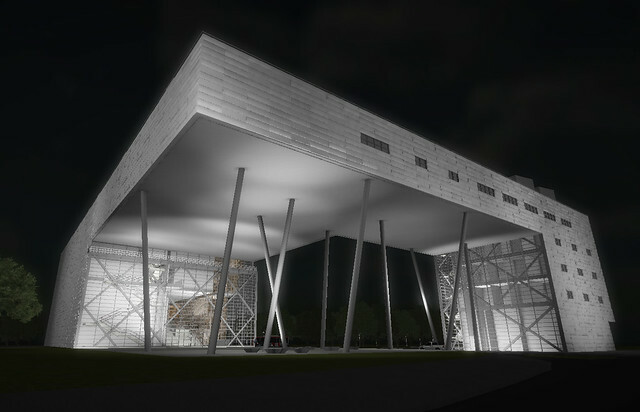 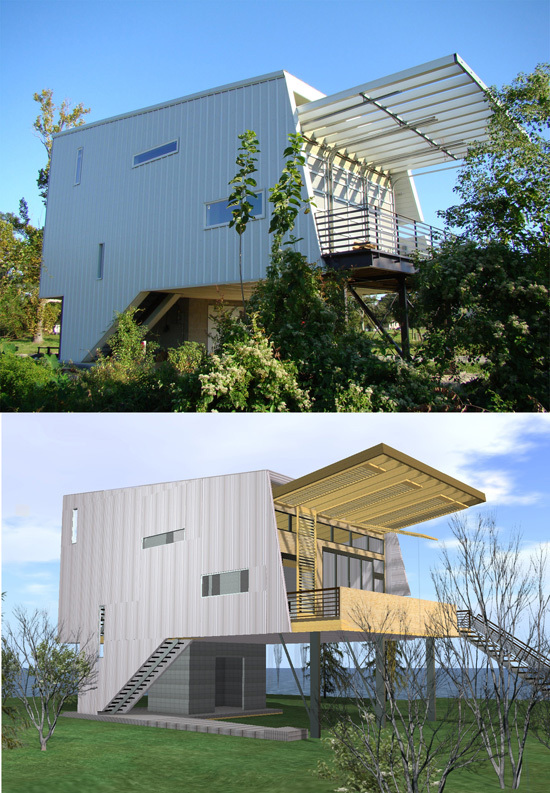 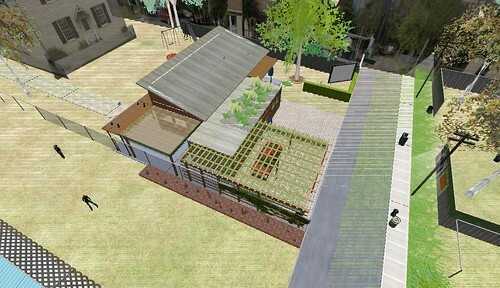 Construction has completed on designs first prototyped in Second Life by students at the University of Austin School of Architecture. 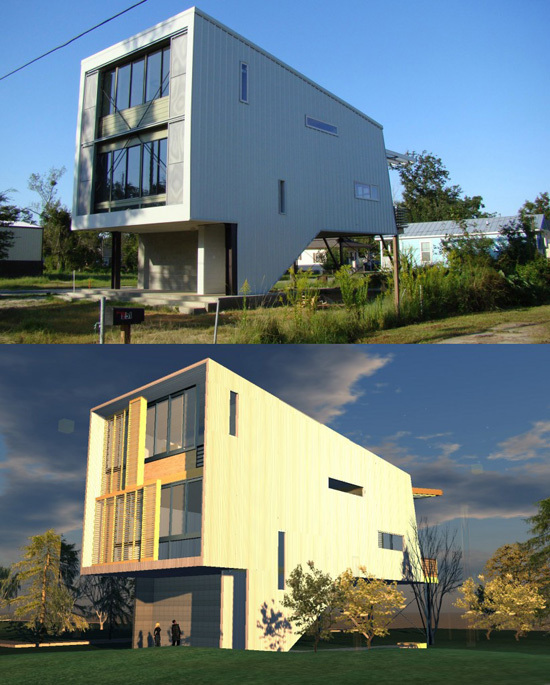 The prototypes were the result of a collaboration between Professor Sergio Palleroni’s students and the students of Dr. Leslie Jarmon’s “Communicating Across the Disciplines” graduate course. 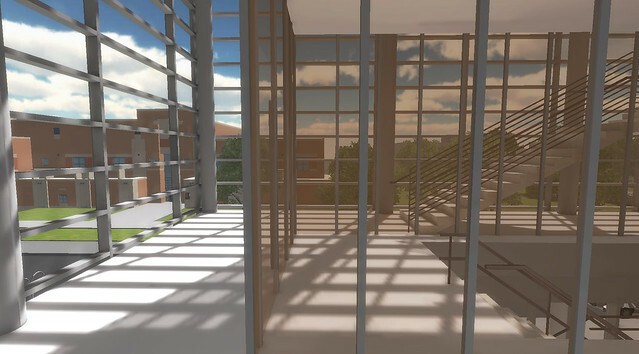 Sadly, Dr. Jarmon, who was responsible for orchestrating the virtual presence for the entire University of Texas system, passed away last year. 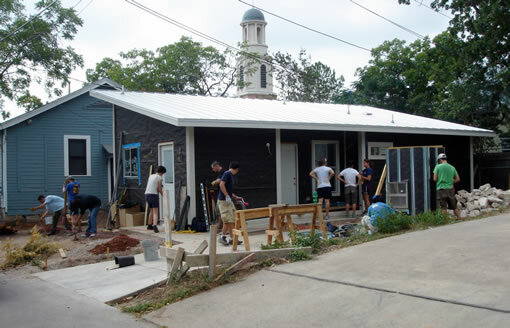 “Since we started working on this project, so many people have said ‘can we get one, can you build this for us?